PrintStore | Before we print | GPS Colour Graphics - FSC Certified printer and Carbon Neutral company. Commercial printers Belfast, Northern Ireland. 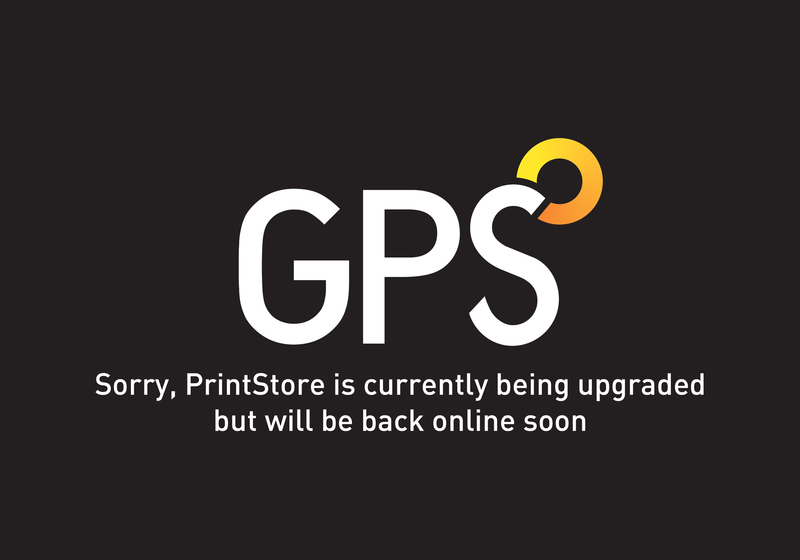 PrintStore simply never closes - enabling you to buy print on a 24/7 basis. We will create your personal PrintStore, branded to your corporate colours and we can create any number of products for sale such as marketing materials, print collateral and merchandise. Each product can be optionally set to allow personalisation by authorised users, either in the text or the images used, which offers the ability to offer a marketing message at global level but targeted locally. Areas can be locked down so you can protect your corporate brand image by only allowing your employees to make changes that you want them to make. They can be restricted to a particular style, format, fonts and/or images. Your website will be password protected and each user will be given a unique login and budgets can be set. Our templates will guide you through every step of the print ordering process, saving you both time and money, whilst protecting your corporate identity. On demand you can automatically create an order, print ready artwork and a proof - no administration, no pre-press and no hassle. We will work with you to create pre-approved on-line templates. For items such as business cards, stationery, leaflets, brochures and more – the list is endless. Your PrintStore can contain a catalogue of existing items such as leaflets, brochures, business stationery, folders which you can easily re-order on demand. We can hold pre-printed items in stock which any member of your organisation can call off when required from any location. Talk to us if you would like us to develop a site for your organisation.